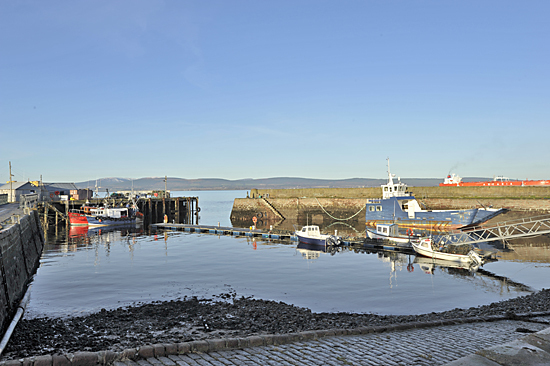 Cromarty, poised on the tip of the Black Isle at the mouth of the Cromarty Firth is the Highlands' best preserved historic town. It is a jewel, rich in history, folklore, striking venacular architecture, and grand views of seven counties from the headland above it. But Cromarty is more than just an 18th century town. For modern travellers and holidaymakers it can provide a wealth of attractions: sandy beaches, unusual architecture, Bottlenose Dolphins, eating places, a multi-award winning museum, beautiful countryside, wildlife, and bird reserves of international importance, to name but a few. 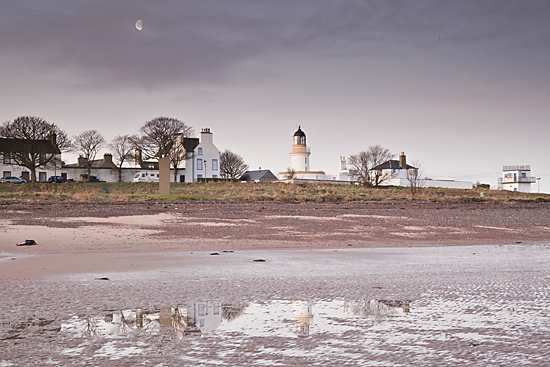 Cromarty is the ideal destination in the Highlands, whether you wish to stop, or are touring. Not really itself a Highland town, it is a convenient and beautiful centre from which to tour, being only 40 minutes drive from Inverness, the 'Capital of the Highlands'. 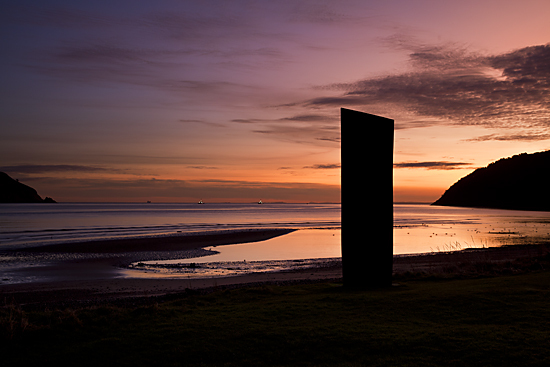 Cromarty combines the advantages of its convenience as a base from which to travel throughout the Highlands, with an apparent detachment from the mainstream of tourist routes, giving the best of both worlds. 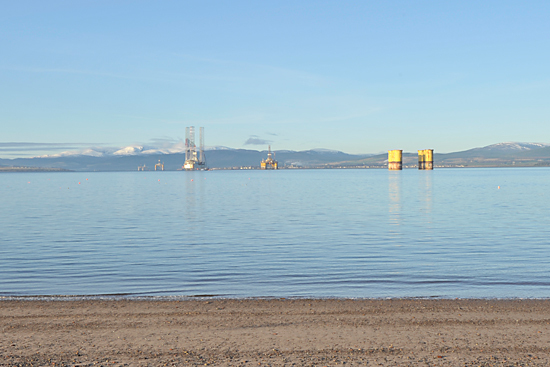 The Black Isle is not an island but is, in fact, a peninsula, in the Scottish Highlands. It is about 23 miles long by about 9 miles wide at its broadest point and is more or less oval in shape. Situated just to the north of Inverness with Dingwall to the west, it can be reached via the A9 from the south or north, or the A82 from the west. It is attached to the mainland at the heads of the Cromarty and Beauly Firths, and the description 'Black' is no more correct than 'Isle'. The exact origin of its name is unknown, though there are at least six possible explanations of why it became the 'Black' Isle, ranging from the most intriguing, through its association with witchcraft and the black arts in mediaeval times, to the more prosaic that the soil is very black, or that it has so many trees that it looks black when viewed from surrounding areas in winter.